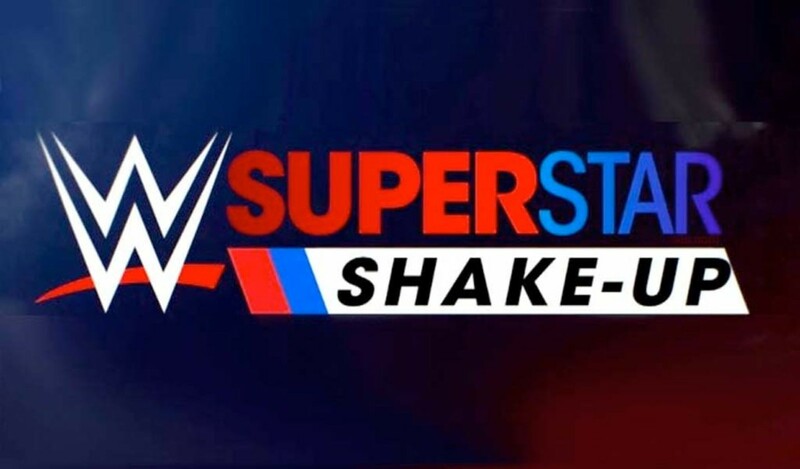 The post-WrestleMania rosters for Raw and SmackDown will begin to take shape as night one of this year's Superstar Shake-up is held tonight. The Bell Centre in Montreal, Quebec, Canada will host both nights of the Superstar Shake-up. Tonight will see wrestlers move from SmackDown to Raw, and recent call-ups from NXT will also officially be assigned to brands. Ricochet, Aleister Black, Lacey Evans, EC3, Nikki Cross, Heavy Machinery, and Lars Sullivan have recently been called up from NXT and should find homes on Raw or SmackDown this week. They've been able to appear on both shows in storyline since coming up to the main roster. This Superstar Shakeup could give an indication of what SmackDown's roster will look like when the show comes to Fox, though it's always possible that WWE will make more changes between now and when SmackDown premieres on Fox this October.